Home›Reviews›Dio - Finding the Sacred Heart Captures the Band on the Classic 1986 Tour! Dio - Finding the Sacred Heart Captures the Band on the Classic 1986 Tour! 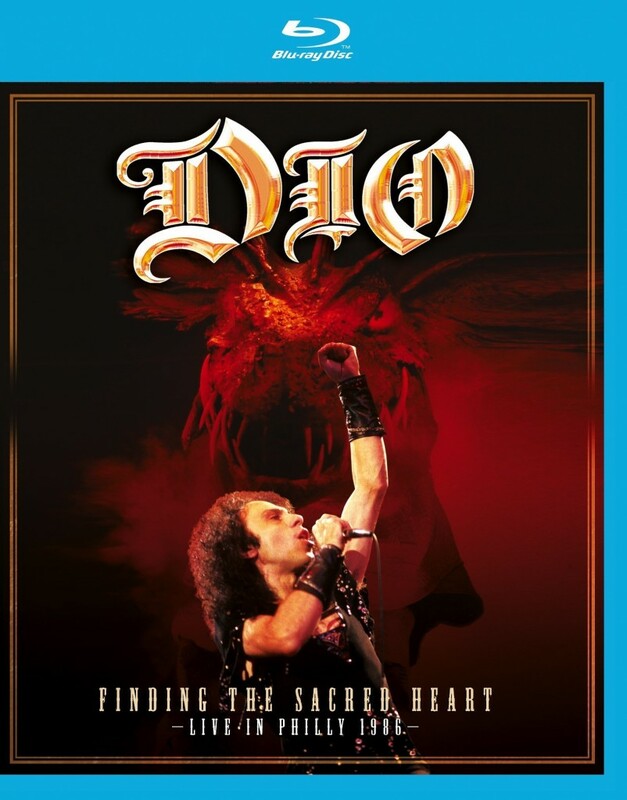 Finding the Sacred Heart is a Blu-ray Disc release of a concert from Dio's classic 1986 Sacred Heart tour. 1986 saw Ronnie James Dio embarking on the tour for the third Dio album, Sacred Heart. Guitarist Vivian Campbell had left the band, and was promptly replaced by former Giuffria guitarist Craig Goldy. What followed is what may have been the Dio band’s most iconic tour and stage show. For this tour, the band and the production crew went all out. With a setlist of old and new tracks alike, the group embarked upon a show sure to leave an impact on anyone in attendance. In addition to the crowd getting their share of music, they were treated to an absolute spectacle of a stage show, complete with medieval castle, drawbridge, knights, laser effects, and even a fire-breathing dragon! For fans, THIS was the Dio show to see. There had been prior home video releases of the Sacred Heart tour show, but those were generally edited and incomplete shows with questionable audio and video quality. This is an attempt by Eagle Rock to release a complete performance of a tour from the show, with a restored setlist, and audio and video quality. For this particular gig, Ronnie James Dio was absolutely at the top of his game, in the wake of the release of the Sacred Heart record. This was the third Dio solo album, so by this point the group, comprised of Ronnie James Dio, Craig Goldy, Jimmy Bain, Claude Schnell, and Vinny Appice, had no shortage of material that they could choose from. Of course, material from these three albums was combined with earlier Ronnie James Dio songs from Rainbow and Black Sabbath, further diversifying things and keeping it all interesting. There are countless Dio concerts on DVD and Blu-ray Disc, so it can be a bit daunting to decide which one or ones to purchase. Finding the Sacred Heart is definitely at the top of this list, however. The video quality is not the greatest (likely due to the age and nature of the source material) but the superb audio and the production quality of everything that went on upon the stage makes this a Ronnie James Dio show for the ages, and a fitting tribute to the fallen rocker. The visual allure of the stage show is one thing, but the band definitely rocks on this one. You will not find any live Dio home video release more epic than this one. 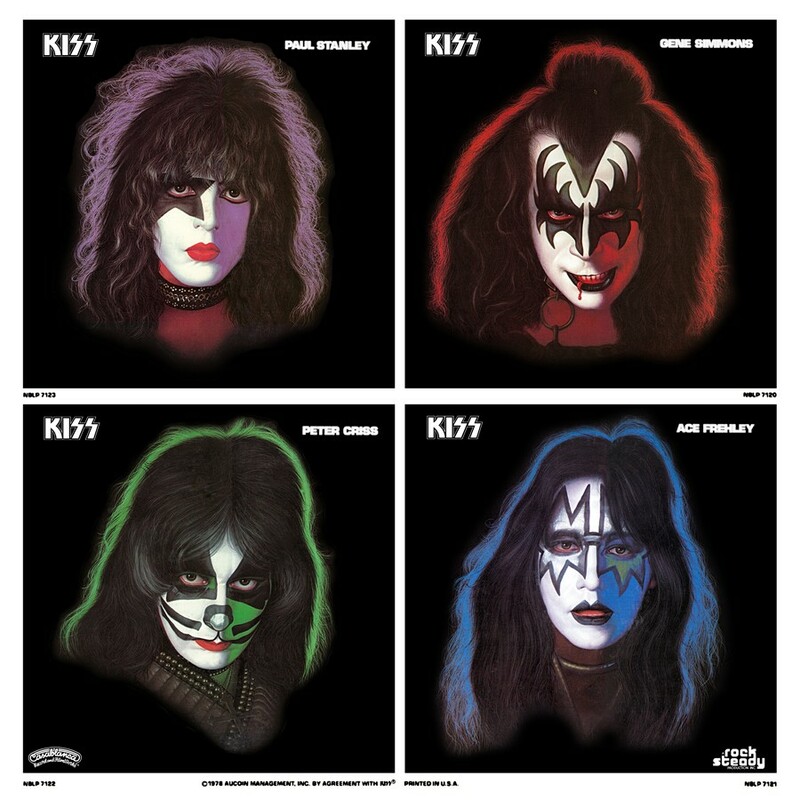 The group is absolutely at the top of their game; though new to the band at the time Craig Goldy plays these songs like he has been a member of the band for years. Claude Schnell, one of the most criminally underrated keyboard players in the business, even gets a chance to solo, making sounds with a keyboard no one else can. But the real highlight is Vinny Appice’s drum solo in the dark, with lightsaber-style drumsticks! If you are not watching the band, you will be watching something on the stage for sure. This is an epic show from a musical and a theatrical standpoint alike. Video quality is not the best and does look murky in a number of places, but it is still a step up from standard definition releases. Audio satisfies, which is a must for Dio on Blu-ray. 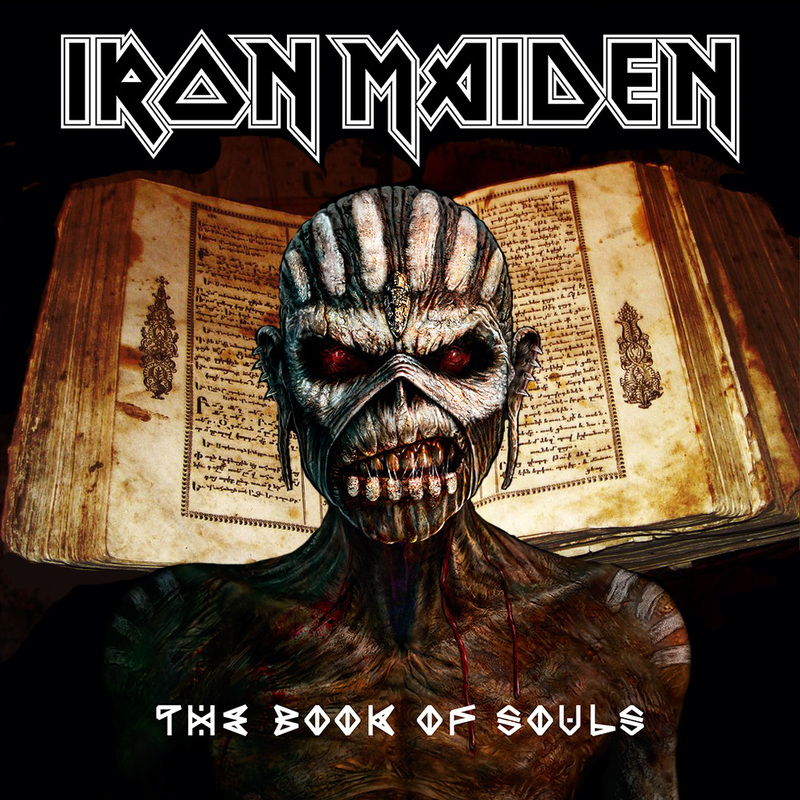 A number of bonus features are included on the disc, including vintage and contemporary interviews, and hilarious backstage footage with the band and crew. The original “Rock and Roll Children” music video is included as well, making this set of bonuses ideal for fans who purchase the disc. Dio has countless video releases out there, but this Eagle Rock Blu-ray Disc might be the best one of the bunch. No fan of vintage Dio music will want to be without this epic, classic concert in their collection. 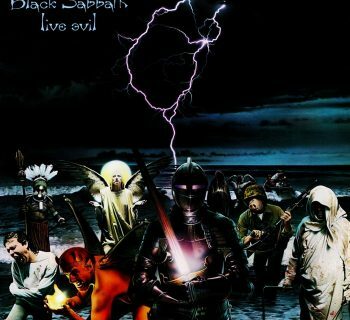 Black Sabbath - A Look Back at 1982's Live Evil! Stranger in Us All - Legendary Guitarist Ritchie Blackmore's Revived 1990s Rainbow! 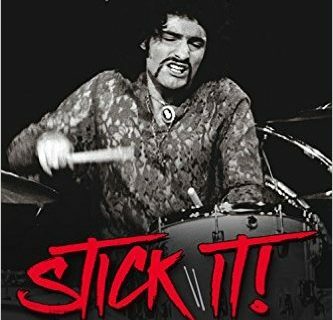 Carmine Appice - Stick It! is the Long Awaited Memoir from the Legendary Drummer!